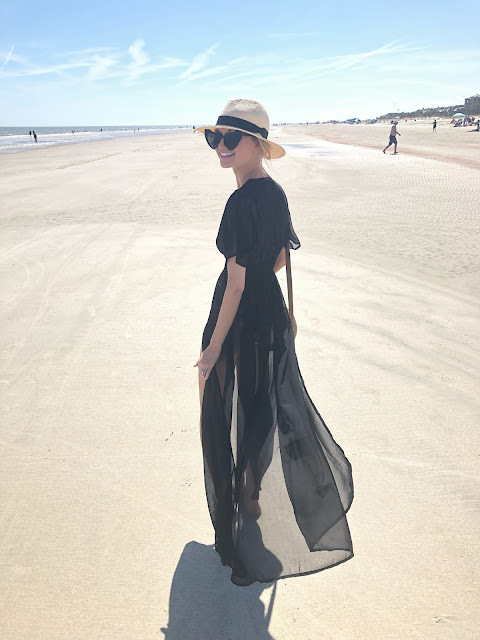 Here are a few of my favorite swim/beach looks from our trip. I love a good flowy lightweight kimono or coverup and this black one and the white lace one are my two new faves, hands down. I know I'm going to wear them nonstop this summer.